Take me out to the …..FARMER’S MARKET…. The morning is fresh. You get up feeling like a good stretch… your body asking what’s fresh and healthy to eat? Judy just made your day – with thoughts about a trip to the market… and a list to get you started. To all the Father’s in our lives…..
Judy encourages you to remember the man that fathered you, a mentor of strength, and all the qualities you treasure about him…. Having a rock solid understanding about the health benefits and functions of the minerals can be a grinding task. 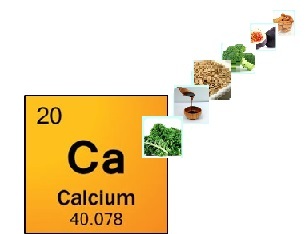 This week Judy begins by sharing with you important facts about CALCIUM.